1. Club Quarters™ Philadelphia, located at 1628 Chestnut St, Philadelphia, PA 19103. 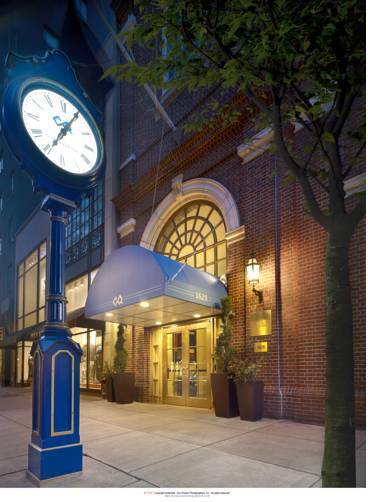 This hotel is NOT directly adjacent to the Drexel Univeristy campus, but is a 10 minute bus ride away or about a 15-20 minute walk (about 20 city blocks). The hotel understands that individuals will be calling to make their own reservation. Individuals must call Club Quarters Member Services during business hours at 203-905-2100 to reserve their rooms before the cut-off date of Mon. 8/18/14. Any reservations after the cut-off date will be subject to availability. Individuals should identify themselves with Drexel University and use group code: DRU918. Please note that there is a $15.00 charge per extra person per room. 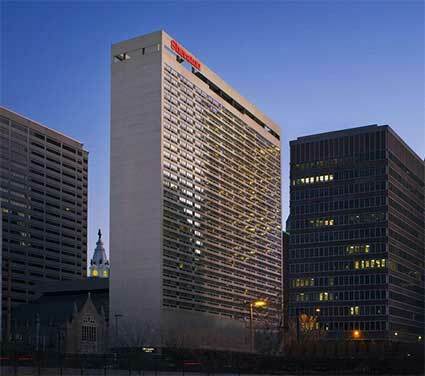 Philadelphia’s current hotel tax is 15.5%. Individual Group Cancellation Policy -Individual cancellation policy is by 12:00pm, local hotel time, 5 days prior to the Arrival Date. Rooms not cancelled by that time will be charged the full rate! Deposit and Payment Procedures Room, tax and incidental charges will be the responsibility of each guest. The hotel will be requesting a credit card from each guest at the time of the reservation. Guests will present their own credit cards upon check-in. After the cut-off date, reservations will be taken on a first-come, first-serve basis. Here is the web link to book reservations for your group: Book here.